In Stock. 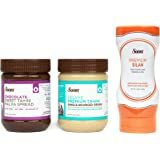 Sold by Soom Foods and Fulfilled by Amazon. Gift-wrap available. In Stock. Sold by Soom Foods and Fulfilled by Amazon. Save 15% when you receive 5 or more products in one month to one address with auto-deliveries. Currently, you'll save 5% on your May 23 delivery. 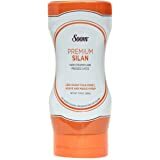 Amazon's Choice for "soom tahini"
Sold by Soom Foods and ships from Amazon Fulfillment. In stock on April 26, 2019. 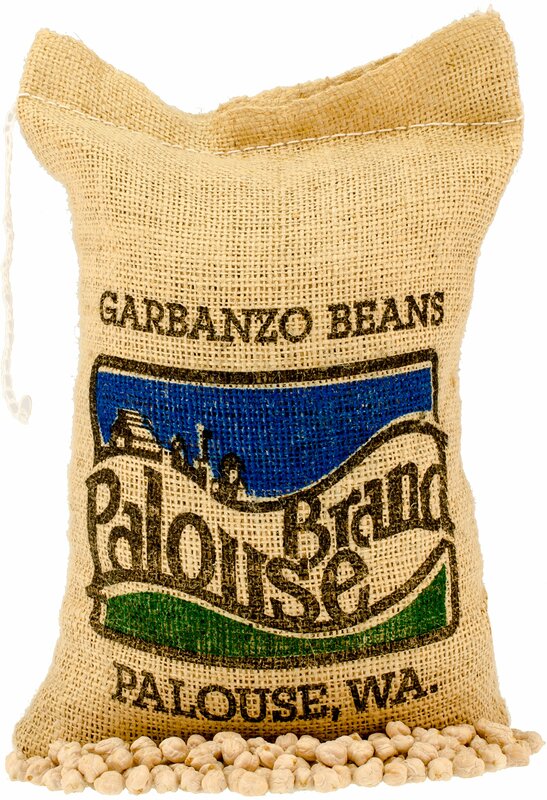 Sold by Palouse Brand and ships from Amazon Fulfillment. 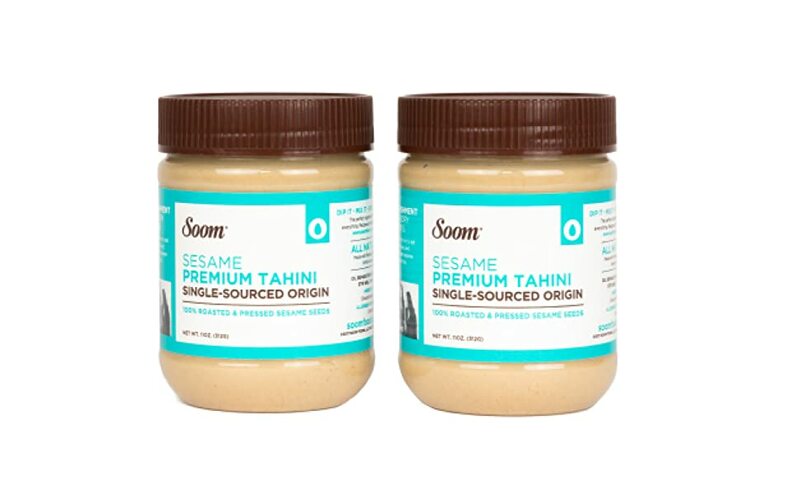 I bought this Soom tahini on the recommendation of Maureen Abood on her website. 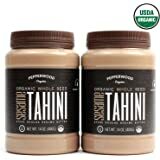 Shortly after it arrived, I received a recall notice because this tahini was tainted with salmonella. I was never given a refund. 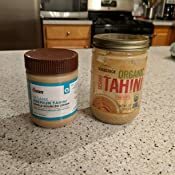 Also, as it turns out, this tahini is manufactured by a company called Achdut LTD. of Ariel, Israel, and resold under multiple brand names including: Achva, Achdut, S&F, Pepperwood, Baron’s-- and Soom. 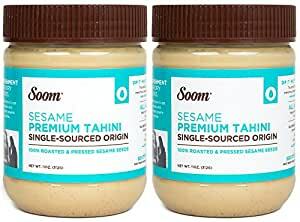 So I'm sorry to burst anyone's bubble, but the Sooms have nothing to do with sourcing and manufacturing this tahini, other than slapping their label on it and reselling it. Because of the internet and researching for the best of the best of the best of products you want to buy has become easier. I take the time to look for a great product. For me, if I am going to buy something, mostly I want the best. I don't want to waste my hard earned money on something that doesn't hold up or taste well. 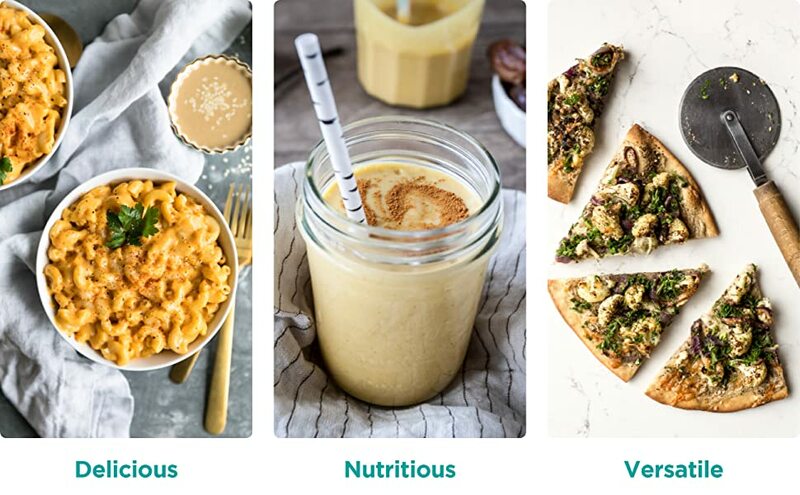 In trying to be more of a home cook (and if you knew me, this is a stretch) I found a few recipes of yummy looking food made with Tahini. 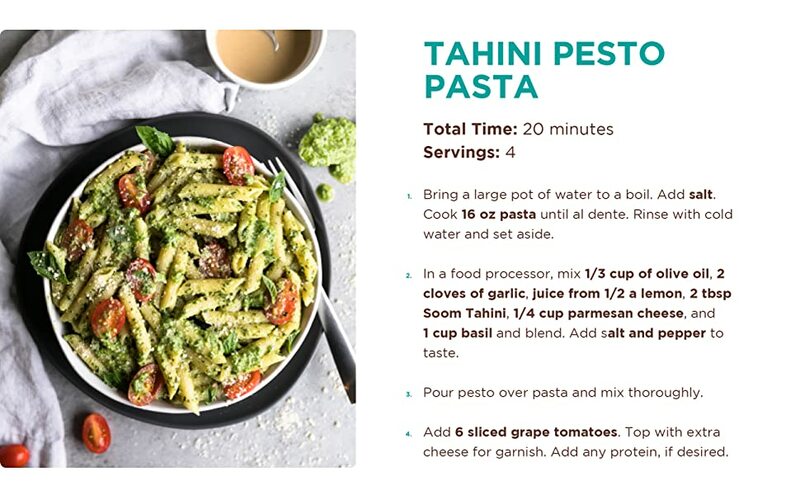 I dug down further and found the recipe creator was a well-known chef and they used only Tahini paste from Soom Foods. Good enough for me. Found it on Amazon, purchased and within a couple of days because I am a Prime member, I find it on my kitchen counter. I cracked open the jar and they recommend to stir it like a natural peanut butter to get all the solids mixed it. I couldn't wait to try it on my chicken. Wow. It was great. Looks like I'm hooked. Buying food over the internet kind of makes me wary especially if it isn't fresh. This purchase was great. 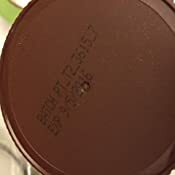 The expiration on the jars (it was a 2-pack) in on October 2019, plenty of time to eat, mix and pour over a lot of food. The jars arrived in a well-packed box, no dents, no damage to the box or the jars. It was like I went to a box store and picked it up. Very happy with purchase and glad to leave an outstanding review. 5.0 out of 5 starsOh so goso! This tahini is insanely good and totally transcendent. It makes the creamiest, yet fluffiest hummus with such a deep roasted flavor to it. 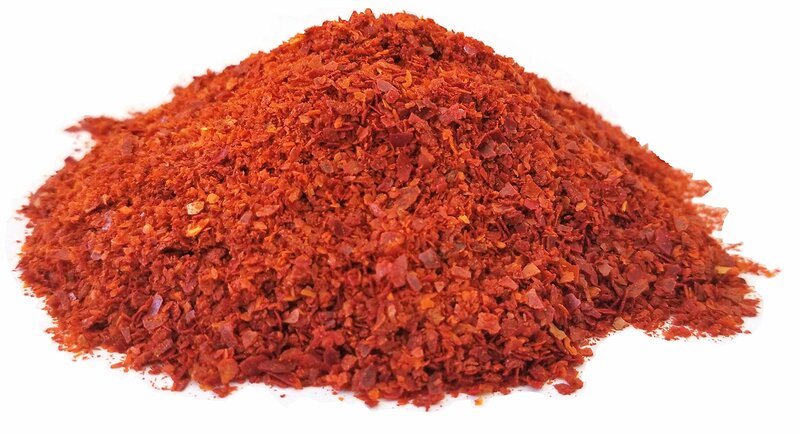 In Korean cuisine, one the main flavors is called goso- 고소. Though there is not a direct equivalent to goso in English, it can best be described as a deep and savory, roasted nuttiness/sesame-ness flavor. Soom tahini totally hits my goso spot! This stuff is amazing and yes it really is better than any others I've tried. I learned a lot about hummus this year. I thought hummus was hummus. Boy was I wrong. I discovered how the Israeli's eat hummus (lots of tahini) and I fell in love. 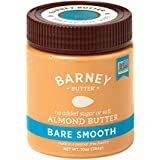 This stuff isn't like natural peanut butter where it's a hard lump in the bottom of a can or jar. Give this a stir and pour it right out of the jar. It's very good straight out of the jar. It's expensive but if you want an Israeli style hummus you really need this stuff. You can make the creamiest hummus you've ever had. I can't wait to use this for other dishes as well. This tahini is absolutely fantastic. 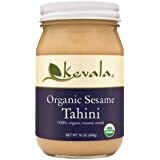 A mark of great tahini is that the paste and the oil don't separate--if you go to your supermarket and look at a bottle of tahini, you will say a layer of oil on the top. This isn't the case with Soom, which can only occur if the manufacturer uses very high quality sesame seeds and a very careful process. If you see any black stuff in the bottle don't worry about it. I did and contacted Soom and they kindly answered: "The black stuff is actually tiny bits of the hull on the sesame seed. The points at the end of each seed are black, and the hulling process always leaves a little behind. Usually, you will never even see it, but once in awhile, they gravitate into one area. They are perfectly harmless." Absolutely delicious. Great product from a great company. These are really 2 small Tahini jars. Nothing stands out when it comes to taste, Which is the reason I purchased. Much better option, price wise, is available at Trader Joe's. Theirs is ground sesame only, no added oils... etc. WF food has a couple of brands that taste very good as well. Its easy to find good Tahini these days, just avoid the ones with added oil. look for ones that have sesame as the only ingredient. Tahini is basically sesame butter. Just like peanut butter and almond butter, there is price variation in the market for pretty much the same stuff...ground nut. 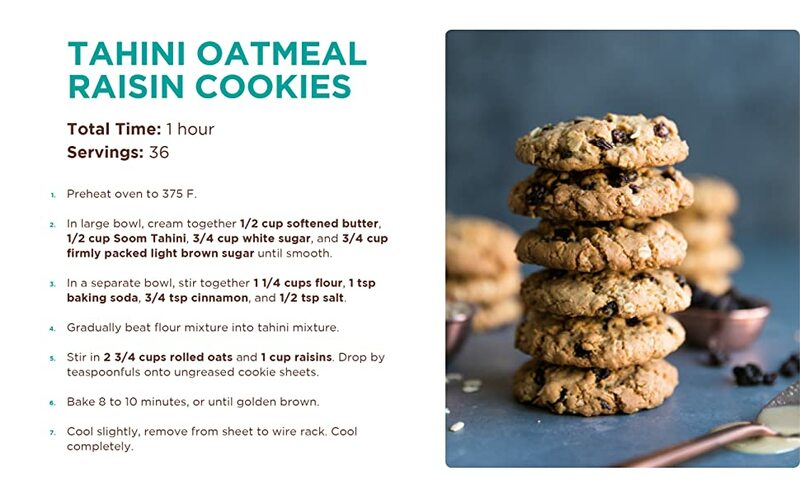 Many purchase these, including myself, due to recommendation from chef Michael Solomonov from Zahav Restaurant. His recipe for Hummus calls specifically for this brand. A jar will make 2 servings of hummus, or $4 for 1 serving of hummus. Considering how much they cost, it gonna be one expensive Hummus. Reading in his book, he talks about visiting the plant that makes these. 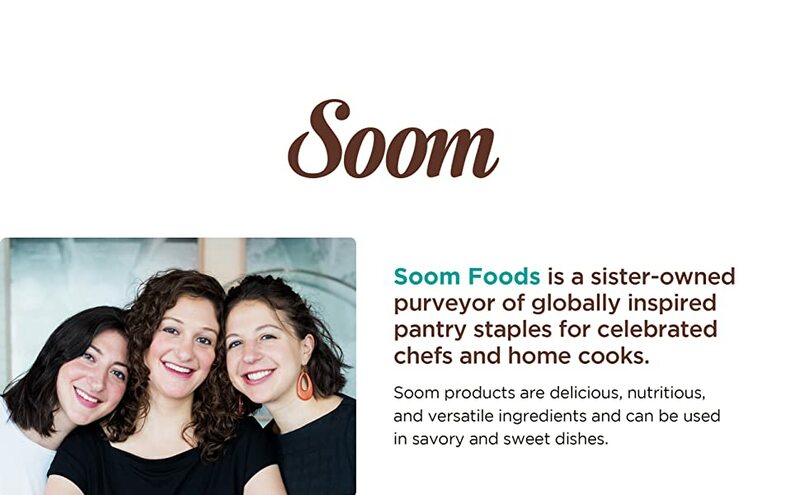 Also his interviews and recipes online always include a pitch for this brand as in "Tehina—Chef Michael Solomonov loves Soom Foods, available on Amazon". I can't help but feel he has some vested interest in the brand. The bottle says packaged in Phily, where Chef has a restaurant. I can't help but feel cheated for non disclosure. I spent $16 for basically 2 batches of hummus. I think this is marketing crap. My only criticism is I wish the expiration date would have been later. I purchased this item in March 2016 and just noticed the expiration date is 09/05/2016. 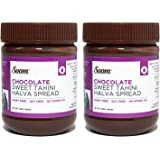 I also purchased Soom Foods' chocolate tahini and the expiration date is 2017. I would prefer to have a longer shelf date based on what I've seen of other reviewers. 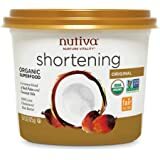 Aside from the expiration date, this is the best tahini I've ever used - smooth, creamy and not a hint of bitterness. Keep up the excellent work, Soom Foods. 4.0 out of 5 starsGreat find. 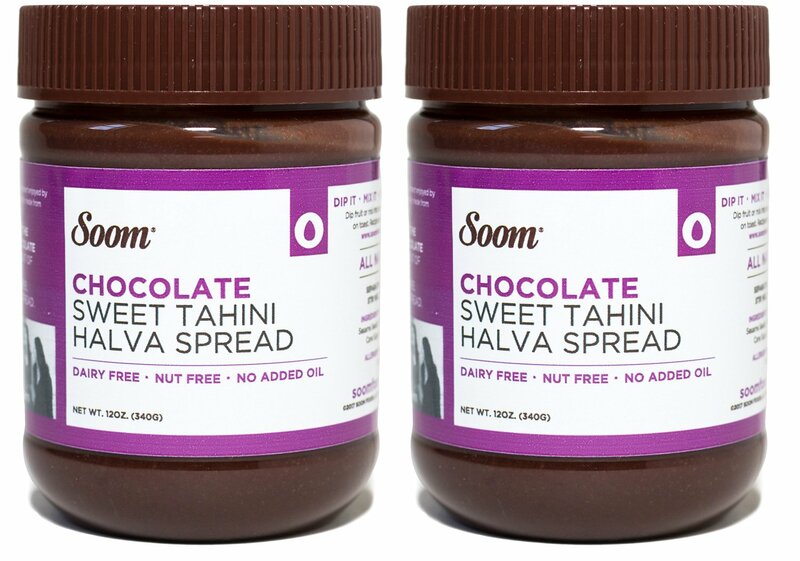 As a foodie, I've been hearing about Soom tahini for awhile. Reading Michael Solomonov's Zahav cookbook (which is fabulous) I knew it was time to purchase Soom tahini. So I did. Some for me and some for my family along with a bag of dried garbanzo beans. Hey, if you are going to go all-out -- you might as bring your friends and family along for the ride. Soom tahini is delicious. It makes tasty dips, sauces and hummus.